We are having nature walk on Saturday (23rd Aug 2014) evening 5pm till 7:30pm from Kent Ridge to Mount Faber (Southern Ridges). 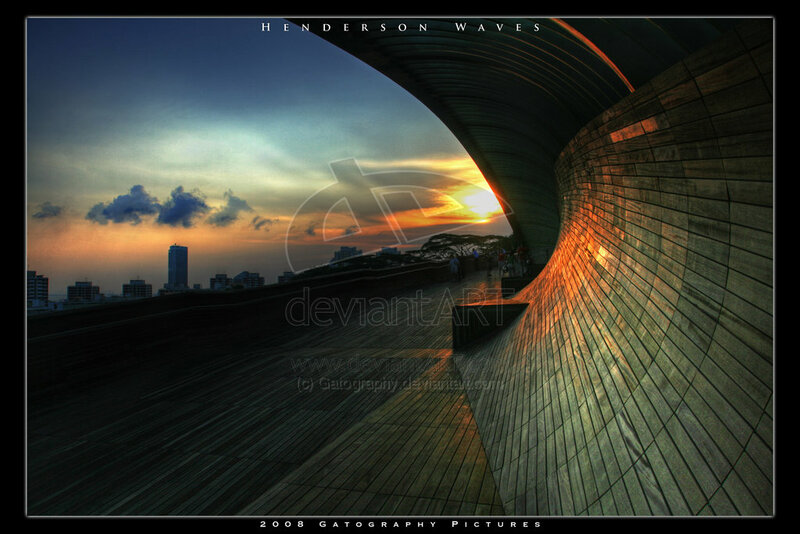 We will pass by the famous Henderson Wave, hopefully can catch the beautiful view of sunset there. All are welcome! More information on Southern Ridges can be found on the link below. We will be having dinner at Seah Im Market or Vivo City. Remember to bring water bottle, umbrella, hat, and sunscreen. Sign up via form below or contact Andrew @ 9011 3220 (Whatsapp friendly). ‹ Are You Ready To FLEA This Summer?